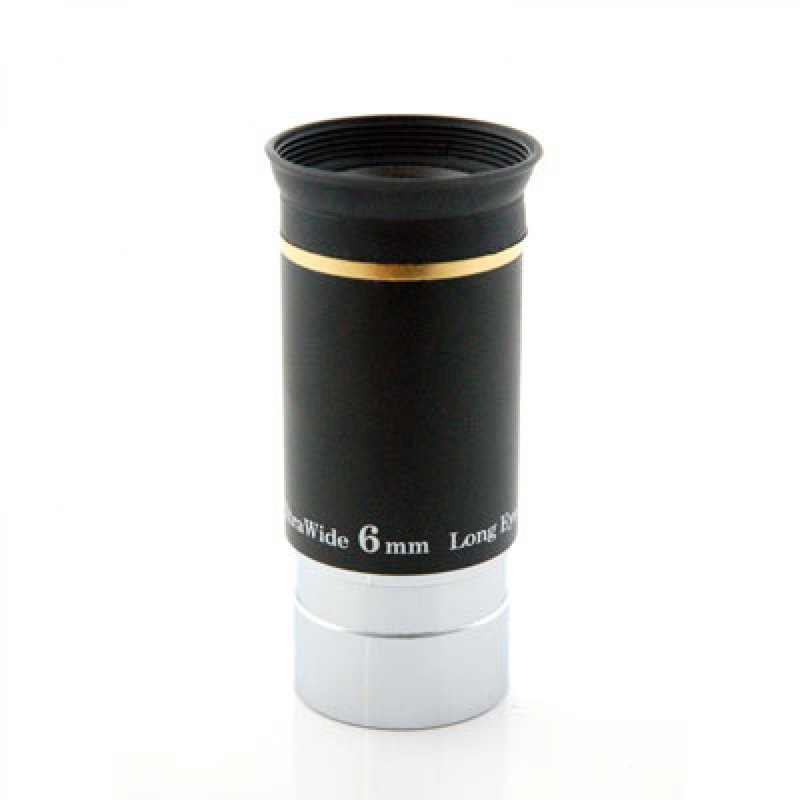 Introducing TS 6mm Ultrawide Angle Planetary Eyepiece. 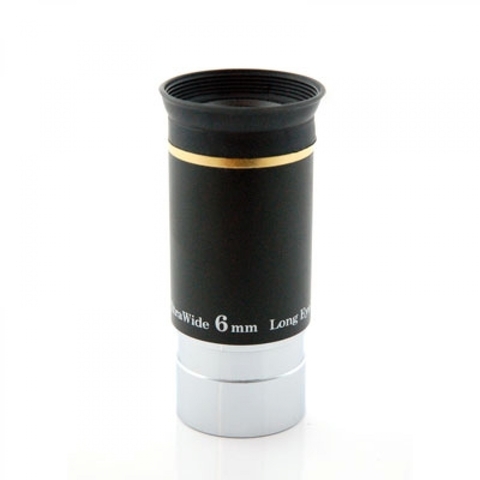 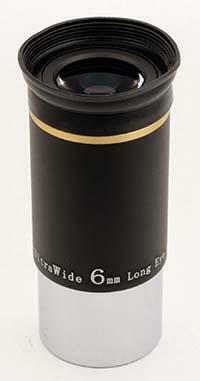 These Are High Quality Affordable High Power Eyepiece. 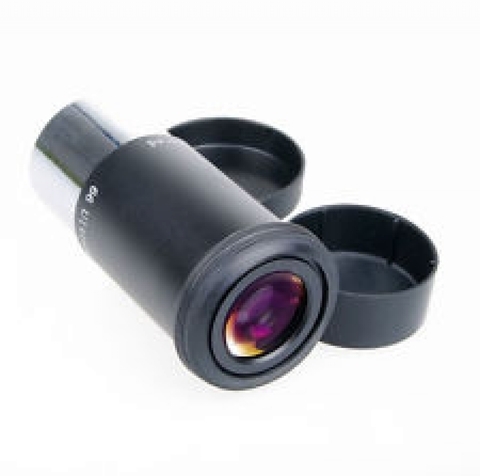 Designed To Provide Long Eye Relief, The Exit Lens Is Large, Providing Comfortable Large Viewing Zone.